"Fabulous private & scenic 12.5+ acres with 3903 sq. ft beautiful home. Property has heavy tree lines on all 4 sides of lovely acreage. 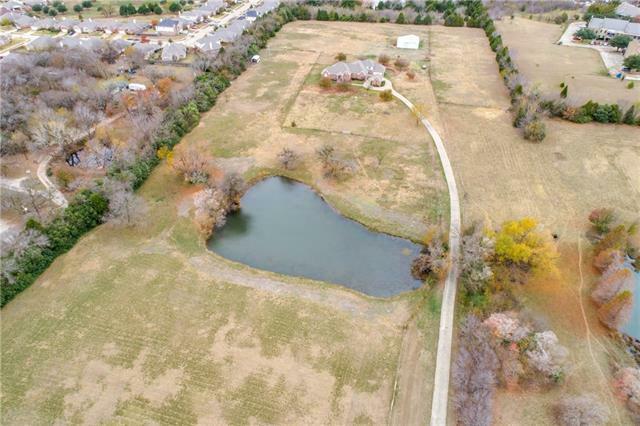 Land has pond, AG exemption and currently houses horses. Home has City utilities, 3 bed 4 full bath large game room 3 car covered parking. Large formal living, dining and family room open to kitchen. Gated electric entrance and beautiful drive-up to home. 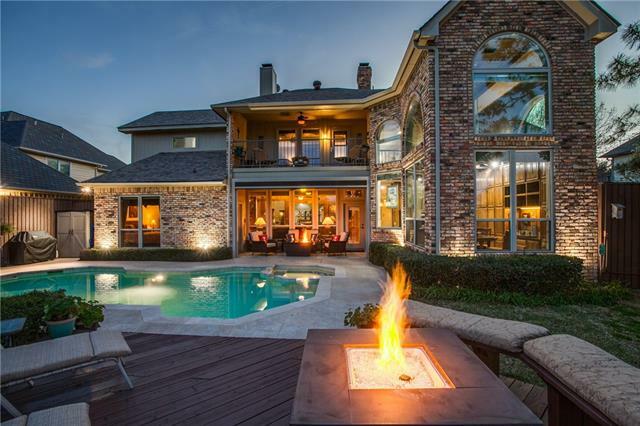 Great patio for family gatherings. 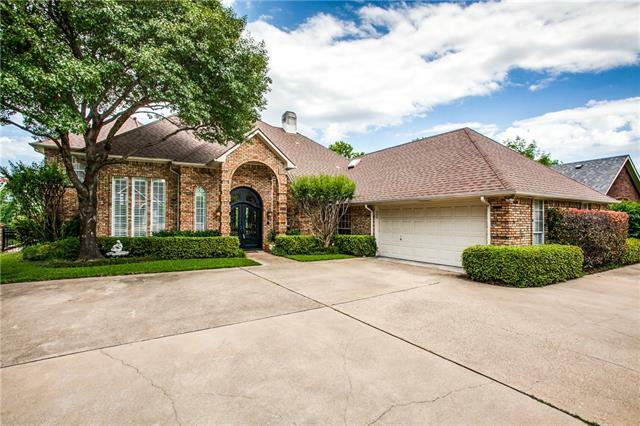 Convenient location just off I-30 with direct access to downtown Dallas an"
"Beautifully updated custom home on almost a half acre PRIVATE lot in a GATED community! Feels like HOME the moment you walk in! 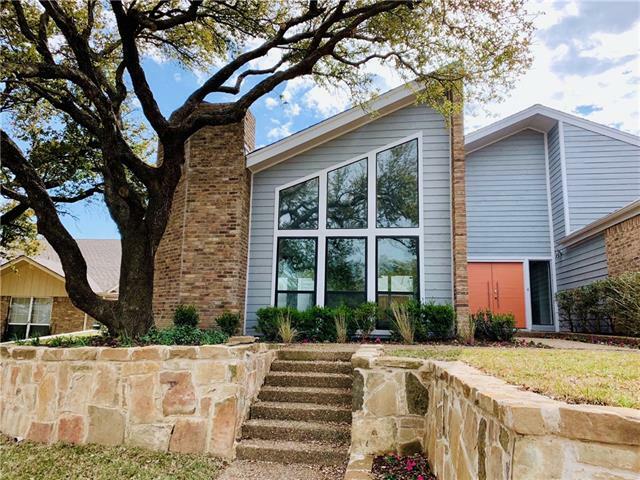 Kitchen updated 7-18 with painted cabinets, backsplash & tile floors, Granite CTs, ice maker, island & bar seating, open to the breakfast nook & family room with a wall of windows overlooking the covered patio & pool. Master & Guest on the 1st level. 2nd level has two large bedrooms, both ensuite & 1 with reading loft. 3rd room is currently used as a playroom. Awesome g"
"Gorgeous custom home on the highly coveted Woods Lane, surrounded by beautiful trees, walking trails, private lakes, and tennis courts. Meticulously updated, this home blends functionality and style. Owners updated nearly every room, including new commercial grade appliances and granite in the kitchen, remodeled downstairs full bath leading to pool area, custom full length automated shades, custom cabinets and much more. Landscaping upgrades include stone fire pit with creek views, low maintena"
"Gorgeous Park Place Custom Home on .6 acre lot. Open Floor Plan with wood floors. Oversized kitchen with island, lots of countertops, custom cabinets, butlers pantry perfect for entertaining. Windows across the living room and breakfast with views of stunning pool and large backyard. Master Suite down with access to covered patio. Spacious bathroom with dual vanities, walk in shower, jetted tub and oversized closet. Secondary bedroom downstairs with full bath. Study with built in's and french do"
"A long path walking to a private entry of the house with double doors and double volume ceilings. The highest ceiling and the biggest living room you will ever walk into. This house was meant for entertaining. Tray ceilings pretty much throughout the entire house with a very unique glass stairways. House is very open with a large kitchen for entertainment. Kitchen comes with a built in refrigerator as well as a built in microwave. Each bedroom is oversize and has its own bathroom. Media room is "
"One story home with approximately 4.6 acres within the city." 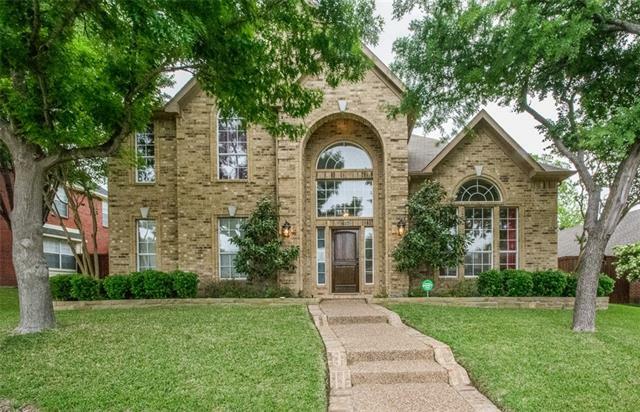 "Elegant, custom home on corner creek lot in popular Oaks at Stoney Creek! Soaring ceilings and Juliette balcony as you enter. 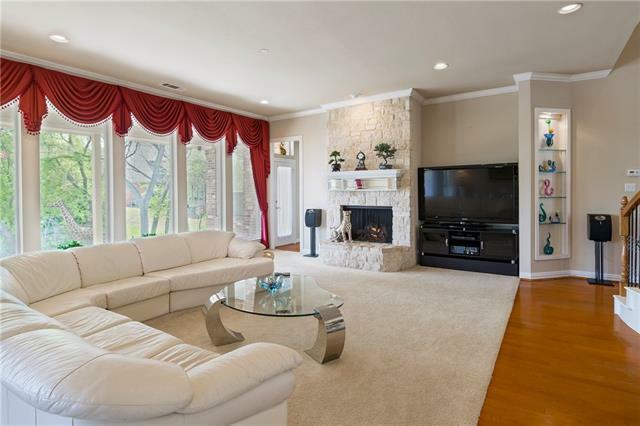 Lovely Dining Area; Gorgeous, open Living Area has beautiful, Austin stone, fireplace + tall windows. Chef's island Kitchen w Corian counters, white cabinets, WI pantry, white appliances, SubZero blt in refrigerator + breakfast bar. Breakfast Nook overlooks backyard deck. Split Master Suite takes in backyard view. Bath has 2 huge, WI closets, large sep shower. 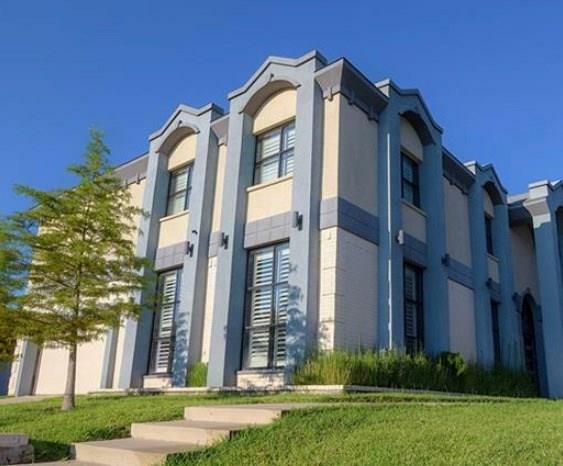 Formal Livi"
"Exceptional custom home with panoramic golf course views.From the gorgeous, custom iron double-door entry, your attention is directed to the beautiful pool,large outdoor living area and the golf course beyond. Attention to detail is evident throughout this lovely 4 bedroom, 3.5 bath home. Wood floors in 2 living areas, dining, entry & hallways. The kitchen features travertine stone floors. Professionally renovated master bath is a real showstopper & the ideal owner's retreat. Master plus a 2nd b"
"This meticulously one owner Highland Custom Home is located on a cul-de-sac overlooking a greenbelt. 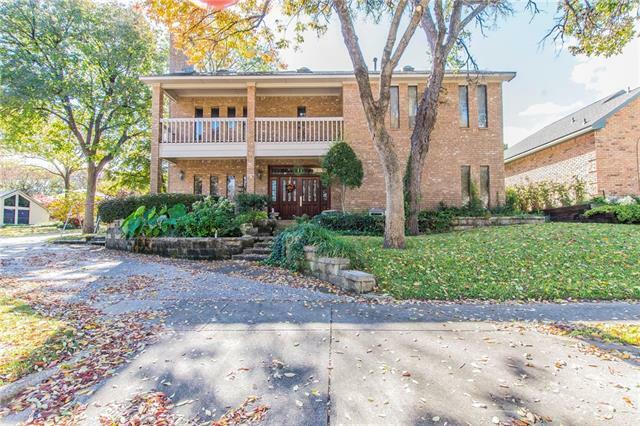 This home has beautiful wood floors in the living, dining & family room. There is a huge granite island with custom cabinets, ss appliances and double oven. You will love the large stone fireplace in the family room overlooking the outdoor patio area with built in grill, fridge & all protected by an Equinox Roof with dual remote controls. Study w built in library shelving. All of this on the "
"A must see! True custom one owner 4-2.1 bath in Oakridge, designed for privacy & gorgeous golf course views. Travertine, wood & tile floors. 2 see-thru fireplaces, 2 stairs. Office by majestic foyer open to den, wine-bar, patio, heated pool-spa, 2 decks, nature. Chef's kitchen: granite, SS, 2 ovens + warmer, 2 sinks, premium gas cooktop w grill-griddle, walk-in pantry. Master suite: sitting loft, balcony, fire-glass in FP, stack-stone walls. Spa-bath: quartz, dual shower heads, jetted tub, huge "
"Country living in the city - rare opportunity to own 3 acres! 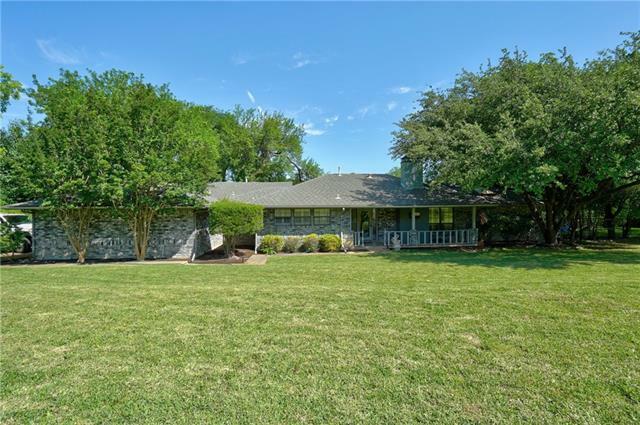 Close to Firewheel Mall, SH190, multiple golf courses, shopping and restaurants. 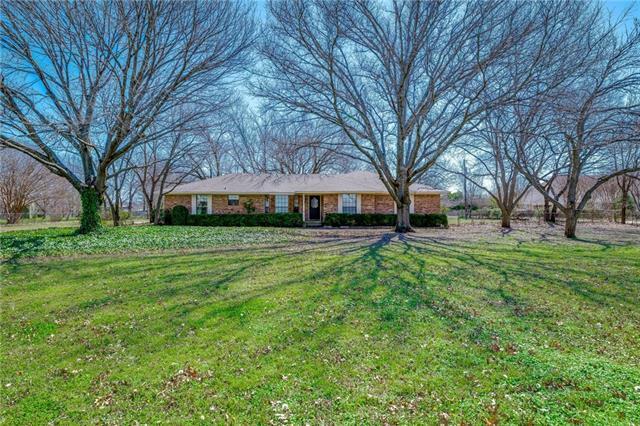 3 bedroom, 2 bath ranch style home with beautiful shade trees and plenty of room for your pool design, entertaining, garden, etc. Large main living area with wood beams and brick wood burning fireplace. Kitchen has double ovens, built in microwave and attached nook. Master has private bath with vanity seating and separate shower. Two add'l bedrooms and fu"
"NEW CONSTRUCTION - Gramercy Park in Garland. Two story Riverwood plan - Elevation B. Available for May 2019 move-in. 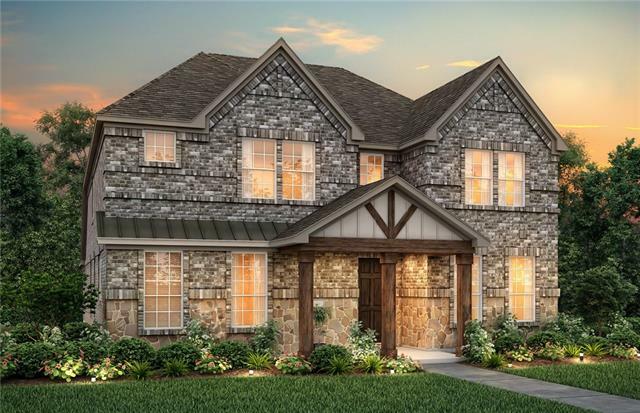 4BR, 3.5BA + Game Room + Flex Room + Media Room + Smart Home + Covered Patio + Wood Flooring + Fireplace - 3492 sq.ft. Open concept layout with two-story ceilings at entryway, built-in stainless steel appliances, 5-burner gas cooktop and chef kitchen. Fireplace in gathering room. Wood floors throughout main living areas." "NEW CONSTRUCTION - OVERSIZED CORNER LOT - Gramercy Park in Garland. Two story Riverwood plan - Elevation C. Available now for immediate move-in. 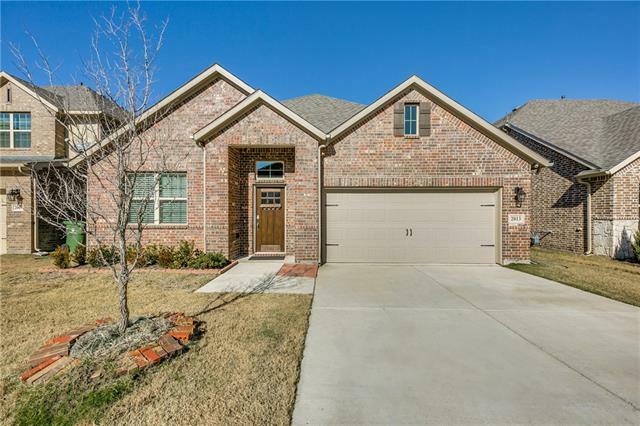 4BR, 3.5BA + Game Room + Flex Room + Media Room + Smart Home + Covered Patio + Wood Flooring + Fireplace - 3492 sq.ft. Open concept layout with built-in stainless steel appliances, quartz countertops, and canopy hood. Fireplace in gathering room. Wood floors throughout main living areas." "Two story contemporary, corner lot. Owner designed, built and occupied. Features include: 26' x 25' living room w 30' ceilings; balcony overlook; central vacuum; new sprinkler system controller 2018; new roof 2017; new water heater 2017; new garage door opener 2017; new pool heater 2016; 10' island in kitchen; ice machine; double oven; pot filler. 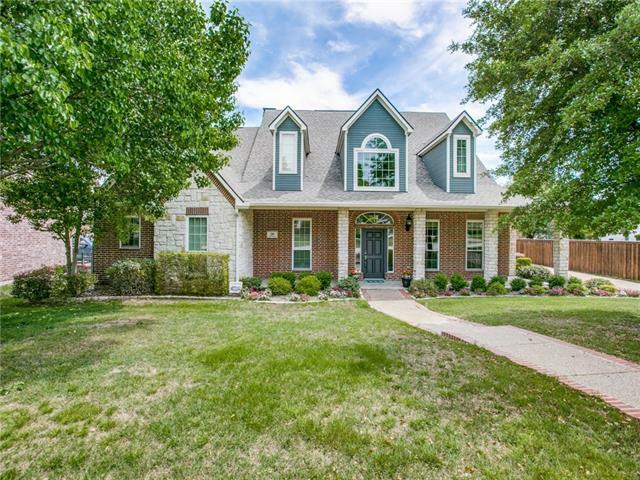 Master down, three bedrooms, gameroom and 2 full baths upstairs Remodeled master with granite vessel sinks, bidet, jacuzzi tub, walk-in shower. 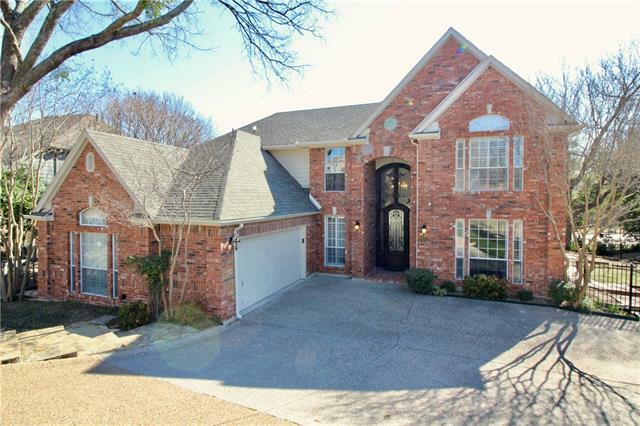 Gorgeo"
"Absolutely stunning custom home located in the wonderful community of Hillside on the Lake. This home features a modern, open layout and is certainly designed to impress. 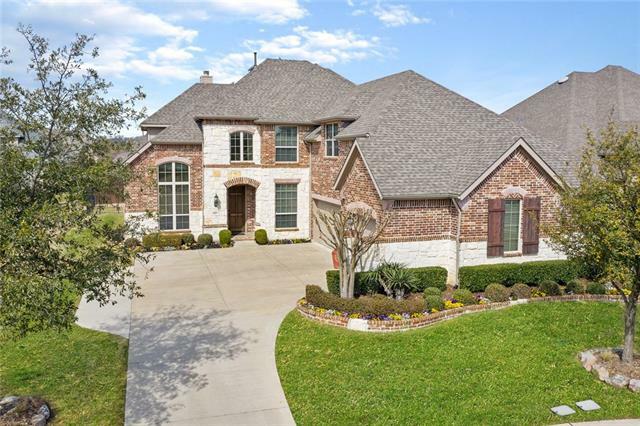 Enjoy the beautiful entrance with a grand foyer, Chef's kitchen with a gas cook top, large island, granite & ss appliances while entertaining guest. Second floor provides separate game room, media room, as well additional bedrooms with full bathrooms that offers flexible living space for extended family or guests. Guest suite "
"Stunning 5 bedroom 4 full bathroom house in a beautiful, nice and serene, sought after neighborhood. located near fire wheel golf course and fire wheel mall and a block away from Luna Elem. includes wood tile and carpeted flooring. newly upgraded kitchen with granite counter top, gas cook top, db oven, pot rack over island (a chef's dream). split stairs, solar screens, and newly done sprinkler system. the master bedroom and guest suite and 2 bathrooms on the ground floor. 3 bedrooms with 2 bathr"
"This spacious home is an absolute must-see. The sprawling plan has 5 bedrooms + 4 baths + formal dining + game room + media room + office + flex space + addt'l. office nook + great yard + patio! Master & one secondary bedroom & bath are down! Light-filled plan draws you in while soaring ceilings & windows delight the eye. The floor-to-ceiling stone fireplace & winding staircase give this home personality. Day-to-day life revolves around the enormous kitchen island. The kitchen has seemingly endl"
"Completely renovated and updated modern contemporary home!! Floor to ceiling windows in living room with open concept dining and dry bar. New windows through out, lots of light and high ceilings. Tasteful new granite and tile through out kitchen and bathrooms. New retaining wall and 8 ft fenced back yard perfect for entertaining by the pool. Pool has been replaster, repainted, updated with new tile, and with a new flat stone deck around the perimeter of the pool! Many more updates and features y"
"Like-new single story home with lake view right in the backyard. Perfect home that makes you feel like living your vacation daily. Open concept floor plan with tile and wood floor through out except small bedrooms. Stainless appliances, tile backsplash." 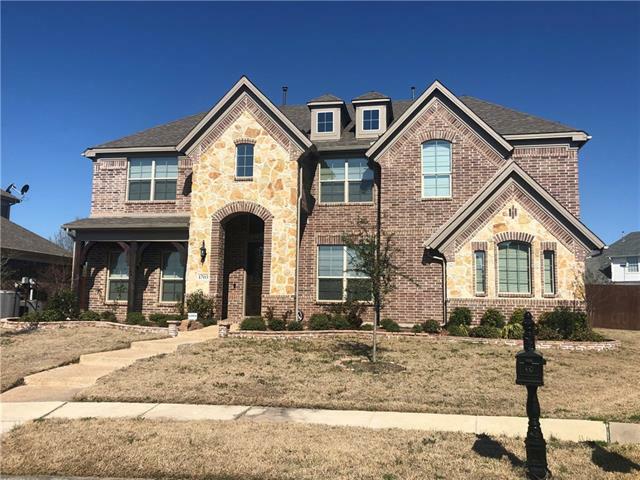 "A well kept 2 story home built in 2016 by Grand Homes. 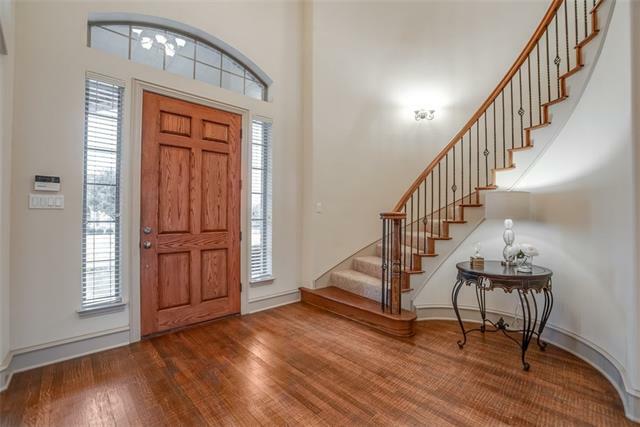 Gorgeous home with stunning entry, wood floors and wrought iron stairs. Lots of nice amenities such as cast stone fireplace, 8 ft doors, security & sprinkler. 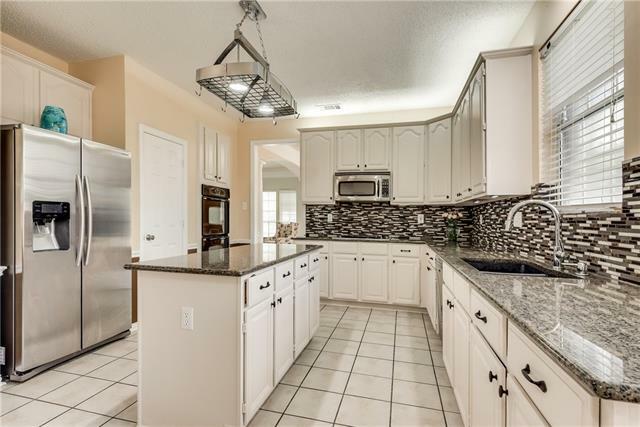 Open chef's kitchen has granite, GE stainless appliances, gas cooktop & breakfast bar. Home has large game room and hug backyard for full size pool. Ready Move-In Conditions, Must See!" 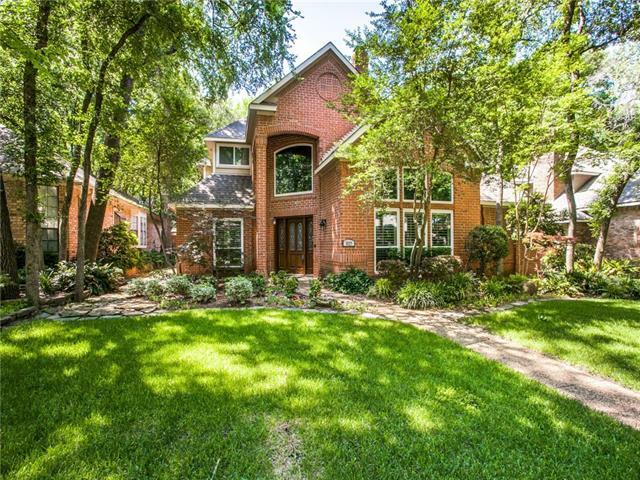 "Stunning home on gorgeous tree lined street in highly sought after Fire Wheel Farms. Architectural details abound. Art ledges, crown molding, 12inch base boards, 3 fireplaces, built ins, plantation shutters & wood floors. Updated kitchen with granite counters. Large master suite with views of the backyard, master bath features tile surround walk in shower and lots of cabinets. 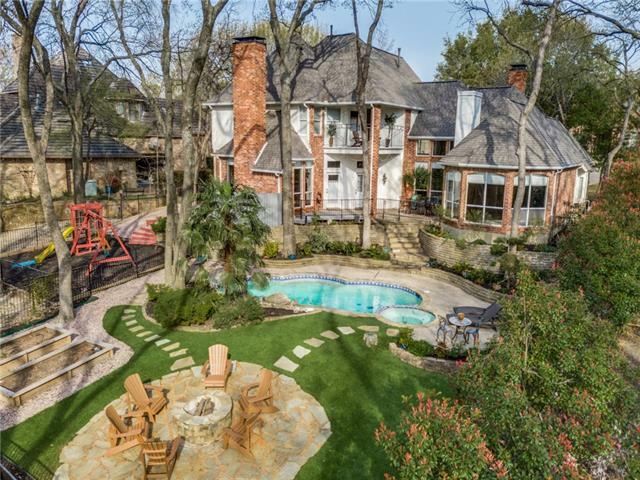 Gorgeous backyard with screened in porch, flagstone patio, board on board fence and gorgeous landscaping. 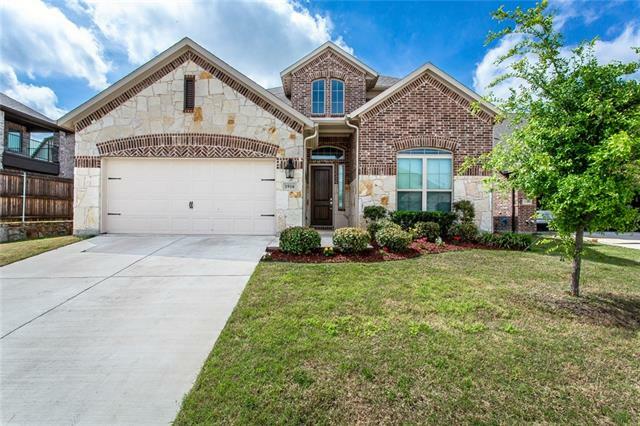 3 bedrooms ups"
"Stunning 4 Bedroom, 3.1 Bath, 2 Car Garage home located in the Oaks of Firewheel. The impressive entry features a sweeping staircase with iron balusters, beautiful wood floors and soaring ceilings. The kitchen is loaded with many upgrades to include pull outs, pantry with Elfa shelving, gas cooktop and granite countertops. The master closet allows for laundry room access. Upstairs you will find a Large Game Room, Media Room, Tech Center, 3 Bedrooms and an Extra Storage area. Outdoor area ha"
"ENTIRE HOME PROFESSIONALLY RENOVATED BY CUSTOM HOME BUILDER! 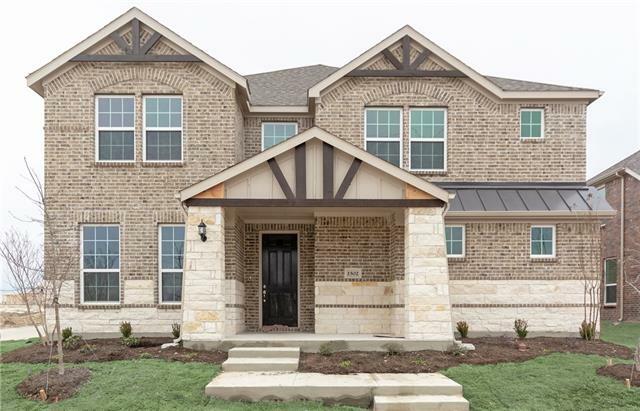 NEW EXTRAS INCLUDE: GLEAMING HAND SCRAPED HARDWOOD FLOORS, GOURMET KITCHEN WITH NEW STAINLESS APPLIANCE PACKAGE+ISLAND, GRANITE, IRON STAIRCASE SPINDLES, CROWN MOLDING, OIL RUBBED BRONZE FIXTURES+HARDWARE. *HAS BOTH GAME ROOM & MEDIA ROOM*. BRAND NEW ROOF, NEW AC UNIT, NEW FENCE, NEW 100 GALLON WATER HEATER. CONVENIENTLY LOCATED NEAR AWARD WINNING 27 HOLE GOLF COURSE, FIREWHEEL MALL AND GEORGE BUSH TURNPIKE!" "Minutes to Cityline dining, shopping and DART! 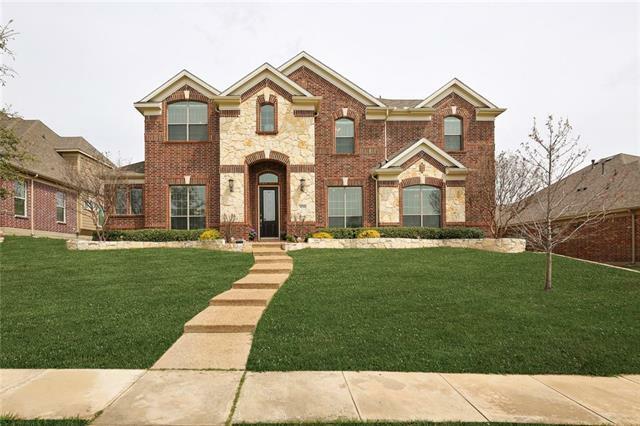 Beautifully updated 4 bed, 3.5 bath home in desirable SpringPark community. Find yourself living outside on your huge multi-level decks and lush private oasis with large pond and waterfall river feature! 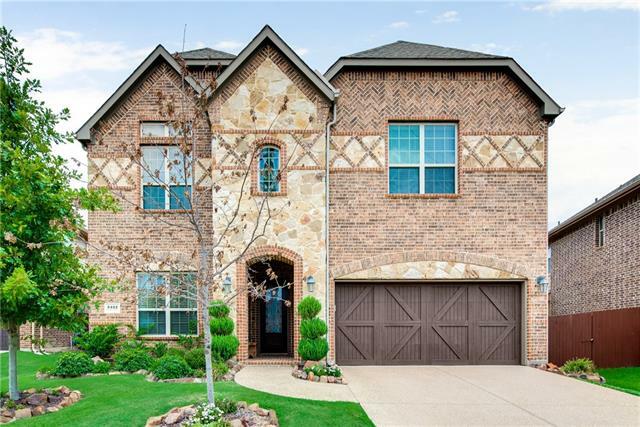 Grand 2-story iron door and 2-story foyer greets you and open floor plan invites with hand scraped hardwood floors. Luxurious master suite outfitted with updated cabinets, large shower and soaking tub. Large living rooms are great for entertaining "